Scarce and patchily distributed. 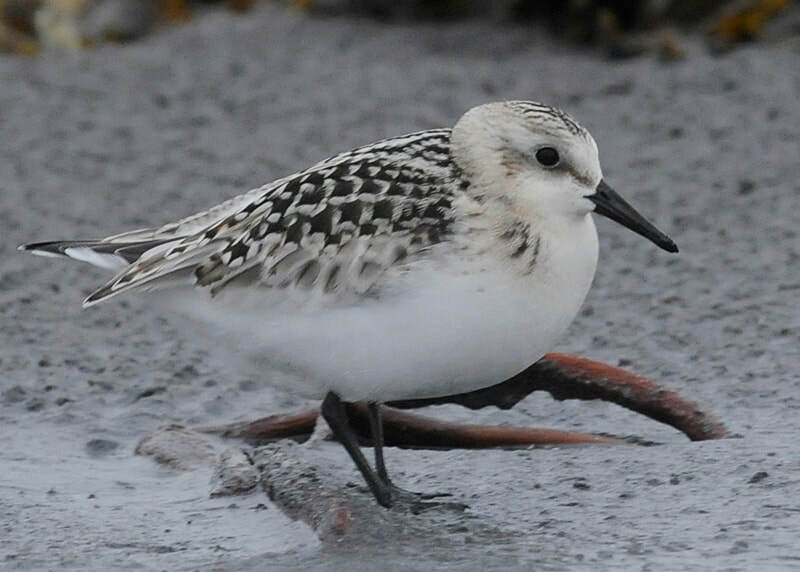 Occurs as a breeding bird at several localities on the island group, and appears to be most numerous on west Spitsbergen. During migration occurs singly or in small groups in the tidal zones. The breeding population exceeds 50 pairs. 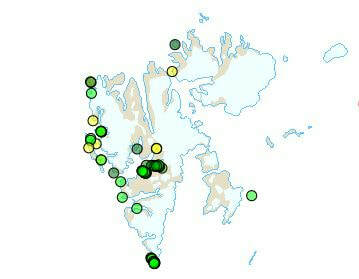 Svalbard is the only place in the Western Palearctic where the species breeds. Features: 18-21 cm. Slightly smaller and slimmer than Purple Sandpiper. Adult males are more rustred on the breast and around the head than females, which are considerably paler in colour. The juveniles in autumn resemble the adults in winter plumage. Black legs, entirely white belly and clear wing bar are important features. At the nest site the display flight can be heard. Otherwise, a short «plitt» can be heard in flight. ​Breeding: The breeding sites are on completely flat and often dry parts of plains along the coast or on gravel terraces in the lower parts of the broad valleys. The nest is a hollow in the ground on terrain with sparse vegetation.